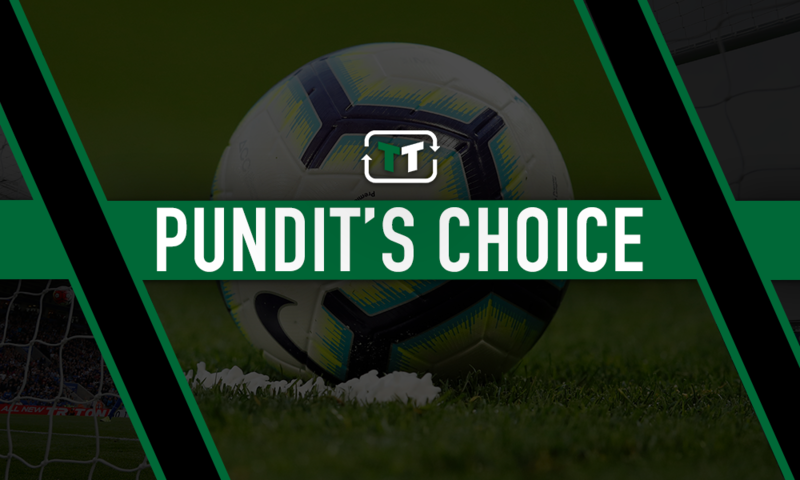 Pundit loses his mind over £13.5m-rated Newcastle man | The Transfer Tavern | News, breakdown and analysis on all things football! Newcastle fans will feel relieved that their side managed to grab a point in the dying embers at the Vitality Stadium recently. 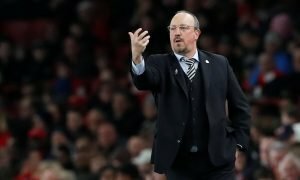 The international break will allow Rafa Benitez to rally his troops for a strong finish to the current campaign, with the opportunity to climb up the table. 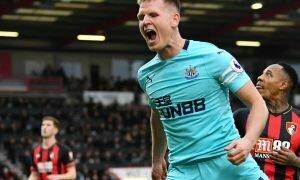 The Magpies have managed to give fans quite a lot to shout about over the past month or so as they’ve managed to ensure a bit of consistency, with five wins and two draws in their last nine Premier League fixtures. Indeed, the Tyneside club’s recent rise in form can be put down to Salomon Rondon’s brilliance at the pinnacle of the attack. The Venezuela international has scored 10 goals in the current campaign, which includes two goals and one assist in his last two Premier League fixtures, so he’s bang in-form. 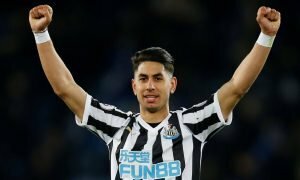 Interestingly, the Times pundit Tony Cascarino has been singing the praise of the Newcastle striker in recent times, as he labelled him as the best signing of the year and believes he could play in the Champions League. 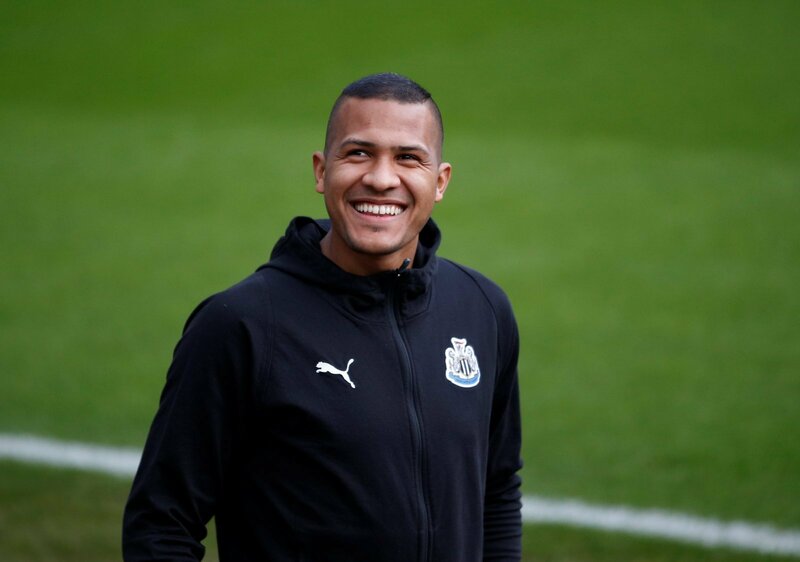 Newcastle fans would never have expected Rondon to be as excellent as he has since joining on loan from Championship side West Bromwich Albion back in the summer transfer window. He’s already done more than enough to warrant a permanent move to St James’ Park, but it will all depend on Mike Ashley. Rondon, who is valued at £13.5 million (by Transfermarkt), is up there as one of the best signings in the Premier League this season and his strength, aerial presence and finishing ability has put him in with a shout of making the step up to the Champions League.